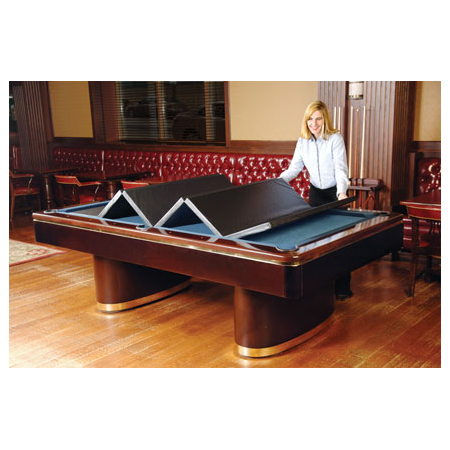 The Convertible is a foam insert is used to convert a pool table into a buffet or dining table. 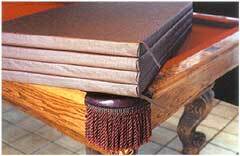 The insert fits perfectly on top of the slate and inside the rails to create a solid, level surface for dining or other family projects. 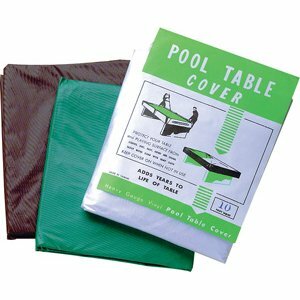 Once covered with a soft cover or pool table dining top, it provides the best level of protection for your pool table from dust, spills, heat and even heavy objects. 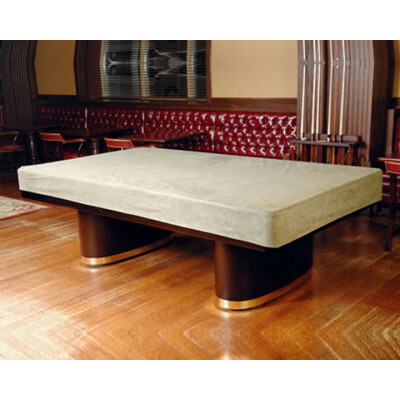 Available in all standard pool table sizes.